Why Conduct Website Usability Testing? 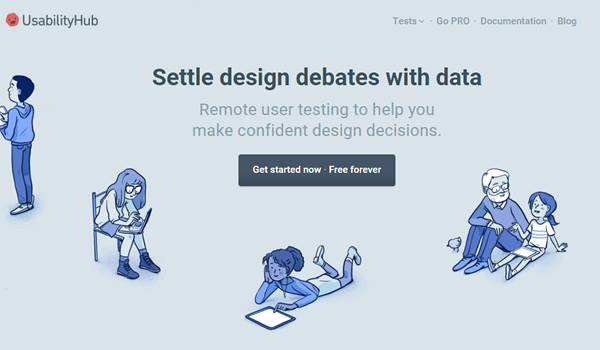 What Users Do is an online user research platform that tests various assets, including your website, prototype, or app. You can set the task you want users to perform, select test subjects from a pool of prospective users, and receive a video of users performing the task. In the full version, you can get help from the What Users Do user experience team to design, perform and analyze your usability test. 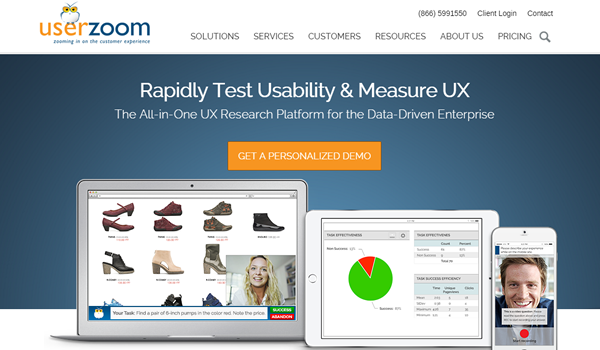 User Zoom is a company that provides usability and customer experience evaluations, including web remote usability testing, prototype and concept testing and mobile surveys. 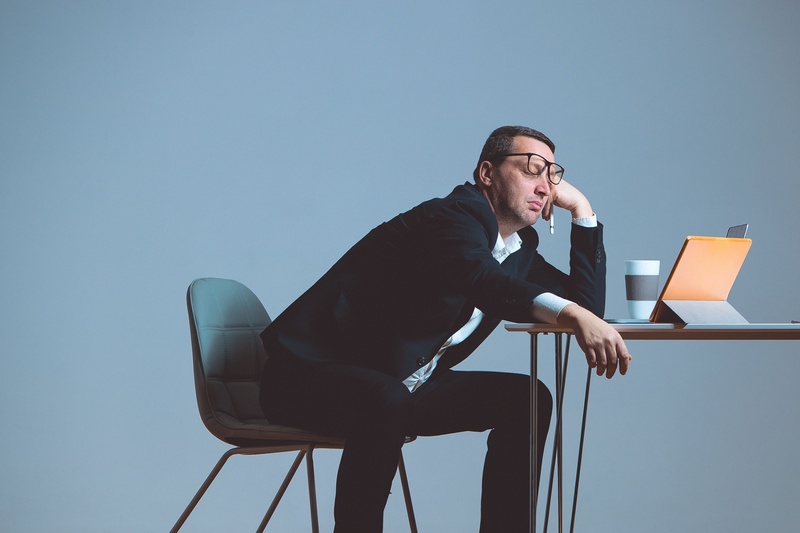 A team of UX experts can help you conduct your research, from prospecting clients and managing participation incentives to conducing your test and analyzing your test results. 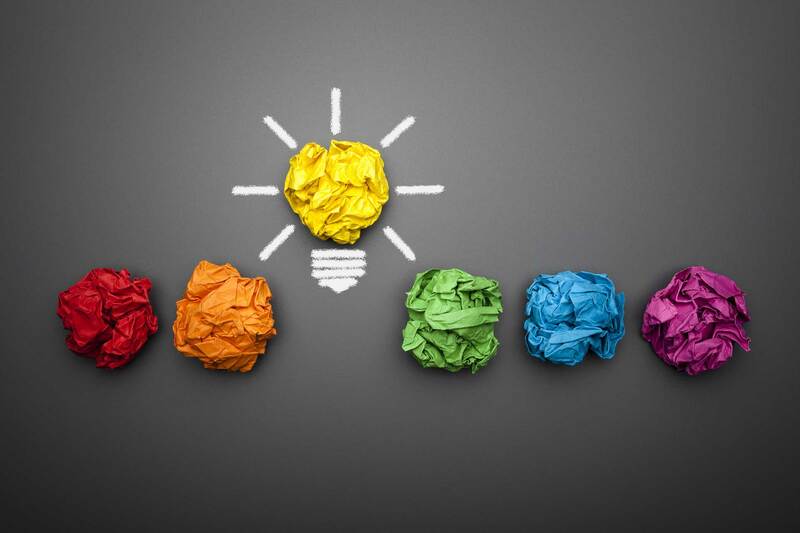 Usability Tools is a suite of multiple tools that are typically offered separately. The UX Suite is designed to improve user experience. It includes web testing for improving usability and navigation, surveys to engage users, click testing, and more. 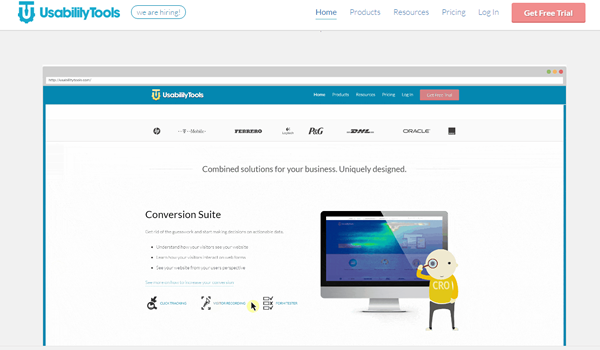 The Conversion Suite is designed to optimize the website for higher conversion, and it includes a feedback form, click tracking (Heatmaps), form tester and visitor recording to capture mouse moves and keystrokes. 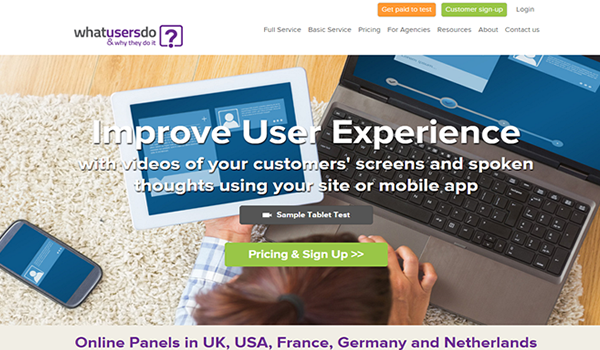 User Testing is an online service that provides recordings of real people and their commentary while using the website. 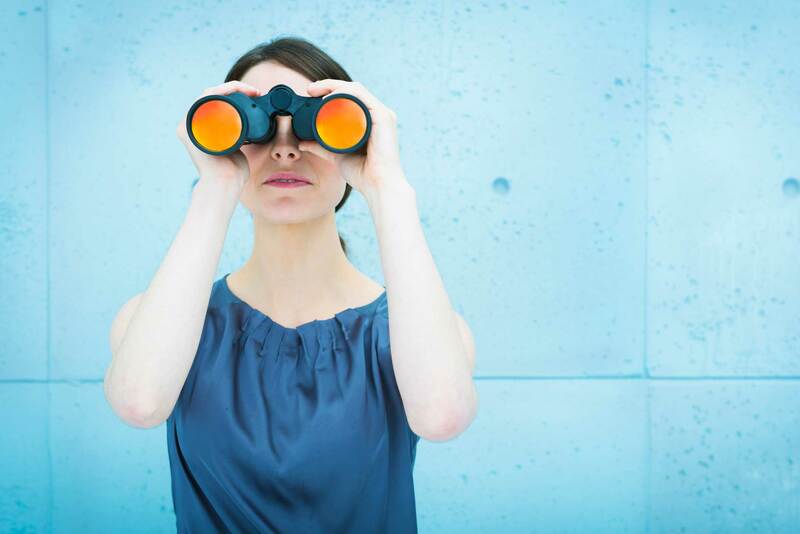 You can select the demographic and the specific areas of the website you want analyzed. This tool employs a process that uncovers weak areas of your website. 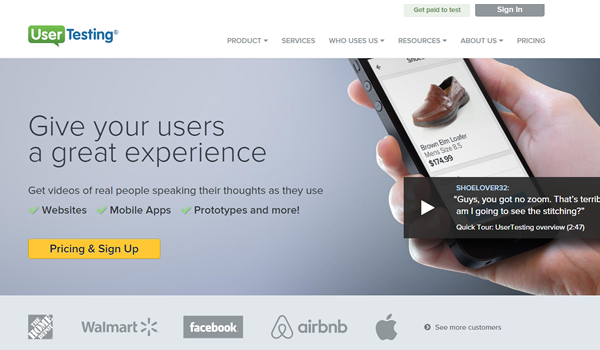 UsabilityHub is another tool to test your designs and mockups on real users. This tool shows visitors’ interactions on your website, what they remember and where they make mistakes. This tool can also be used before your website goes live. Depending on the complexity of your task and the amount of hands-on help you need designing your test and analyzing the results, any one of these services can provide you with the insights necessary to improve your website's usability and start converting more customers.